DAMA Puget Sound - DAMA Day 2017 - AI & IoT Modern Data Management using Billions of Things! DAMA Day 2017 - AI & IoT Modern Data Management using Billions of Things! Group rate for 3+ registrants. Registration link to attend half day only. Registration link to attend half day only. Non-member receives free one year individual membership after the event. Discounted student ticket. Limited amount available. Please contact membership@dama-ps.org to apply. The Data Management Association of Puget Sound (DAMA-PS) is a community of information management professionals who are seeking to improve the standards of data management, share information and experience, and establish professional networks. Registration 7:30 a.m. - 8:30 a.m.
Continental Breakfast 7:30 a.m. - 8:30 a.m. Opening Remarks, Mike Mueller DAMA 8:30 a.m. - 8:45 a.m.
Ajay Sikka - OmniM2M, Inc. 8:45 a.m. - 9:45 a.m.
Greg Norden - Boeing 10:15 a.m. - 11:15 a.m. Announcements, Mike Mueller DAMA 11:15 a.m. - 11:30 a.m.
LUNCH/NETWORK/VENDOR BOOTHS 11:30 a.m. - 1:00 p.m.
Roxy Simpson - IoT World Labs 1:00 p.m. - 2:00 p.m.
Siva Gopal - Fiat Chrysler 2:00 p.m. - 3:00 p.m. BREAK 3:00 p.m. - 3:30 p.m.
Shashi Koteshwara - C2S Technologies 3:30 p.m. - 4:30 p.m.
Social / Visit Sponsor Booths 4:30 p.m. - 6:00 p.m.
Ajay Sikka, CEO @ OmniM2M, Inc.
Ajay Sikka is CEO at OmniM2M & Ci2iServices, Inc. Ajay is a well rounded business leader with 20+ years of experience, primarily in the technology industry. 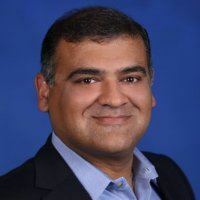 As CEO of OmniM2M, Ajay and the team at OmniM2M have been providing end to end solutions in the IoT/M2M space - Hardware, Software & Connectivity. As CEO of Ci2i, Ajay and his team have been providing M2M/IoT, Analytics and Marketing solutions. Ci2i has made it to the 500 fastest growing list. Siva Gopal is an IoT Solutions Architect at TCS with over 15 years experience. The specialized group within TCS is tasked with helping customers with their design and development of IoT solutions, advising and implementing solutions in this emerging technical area. Siva brings a combination of experiences in Solutions Architecture, Big Data Analytics, Hardware and Software as it relates to IoT projects. Jagan Chitiprolu, CEO & Shashi Koteshwara Chief Solutions Officer at C2S Technologies Inc.
Jagan Chitiprolu, Lead CEO of C2S Technologies, Inc. is responsible for running all facets of the business. Jagan is an accomplished software executive with over 18 years experience in the software industry. From the beginning, Jagan built C2S and positioned it to primarily align with Microsoft Cloud Strategy services, along with Data Analytics competency and Machine Learning solutions as a core. Prior to C2S, Jagan worked as a consultant for both Microsoft and Verizon in the capacity of Database Architecture and Analytics solutions. 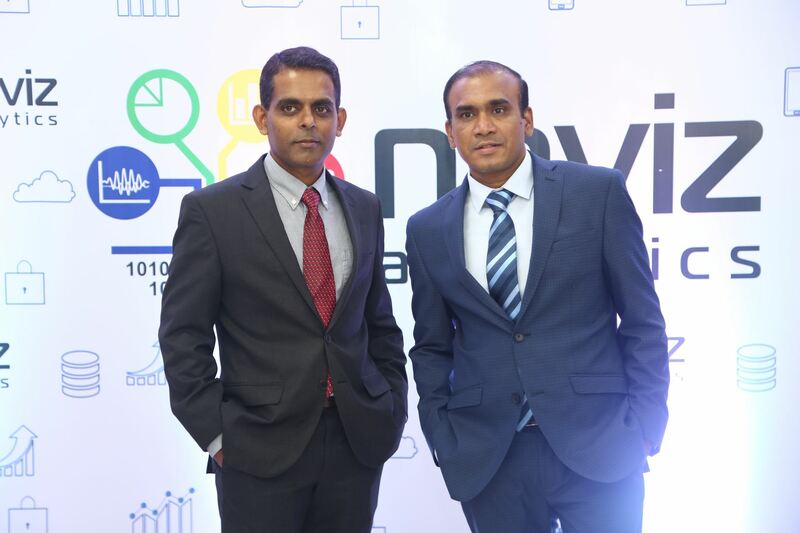 In 2014, Jagan co-founded and launched the sister company of C2S named Naviz Analytics, which is currently serving industry Analytical solutions in two business verticals, including eDiscovery, and IoT vertical for Connected Vineyard. 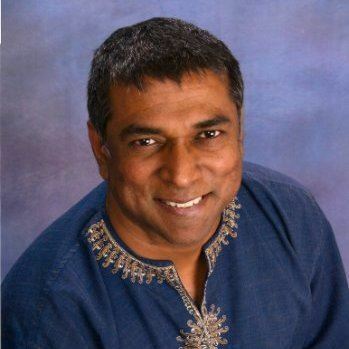 Shashi Koteshwara, Chief Solutions Officer at C2S Technologies, Inc. is an entrepreneur at heart and passionate about building solutions and products. He held leadership roles in Infosys and HCL prior to co-founding Naviz in 2014. Successfully launched eDiscovery analytics solution in the legal industry and IoT Platform. He loves to spend time with family and friends. He has been very active in the community – he teaches Yoga in Bellevue community and he is involved in food donation initiatives. 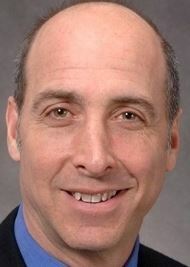 Greg Norden is Senior Manager of Analytics Data Management for Boeing Commercial Airplanes. His team is responsible for providing the data and analytics environment to support analytics efforts across Boeing Commercial Airplanes. His previous jobs include Reliability Review Board Manager for Commercial Airplanes, Field Service Operations Manager, Field Service Regional Director, and Field Service Representative and Stress Engineer. 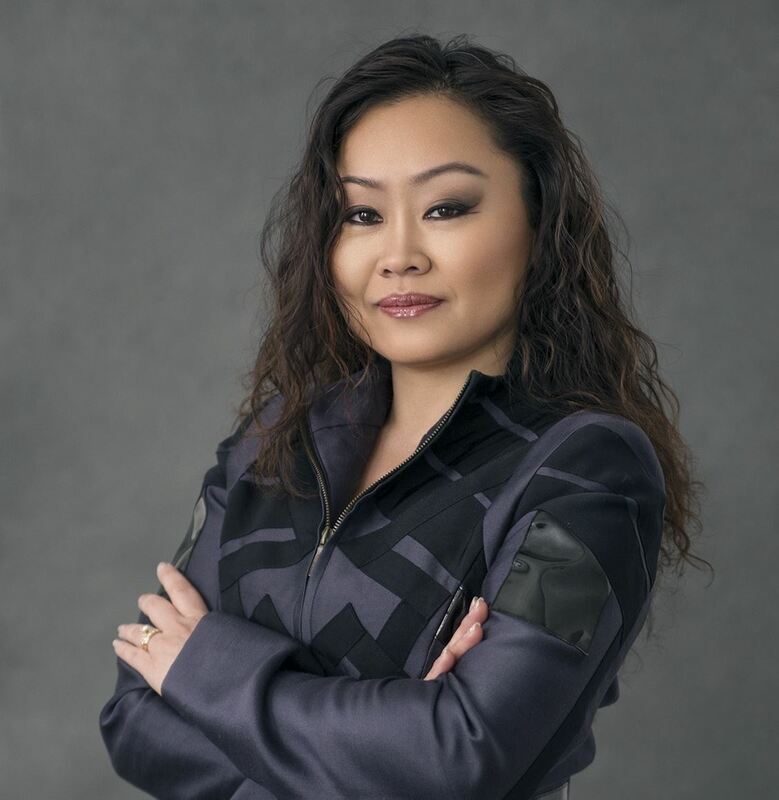 Roxy Stimpson, CTO IOT World Labs, Inc.
Roxy Stimpson is a CTO at IOT World Labs, Inc. with 19+ years experience in software development and design. IOT World Labs provides end to end Enterprise IOT solutions. It is a product and integration company that helps customers choose, design and integrate IOT solutions to solve business problems. Prior to IOT World Labs, Roxy participated in creating company vision and strategy; planning and building company technology and product roadmap with C-level executives and business stakeholders in various capacities namely Enterprise Architect and Chief Technology Officer. Roxy helped “Startups” and fast-growing companies succeed, cope and mitigate growing pain. Roxy specialized in Enterprise Applications and Systems Integration including ERP, Logistics, Warehouse Integration, Continuous Process Improvement, End-to-end Software Development to Operation, Research and Development. Interested in sponsoring DAMA Day 2017? Contact marketing@dama-ps.org for more information!